The six-day retreat is designed to teach women of all skill levels about marksmanship, shooting sports, and the Constitutional right to bear arms. 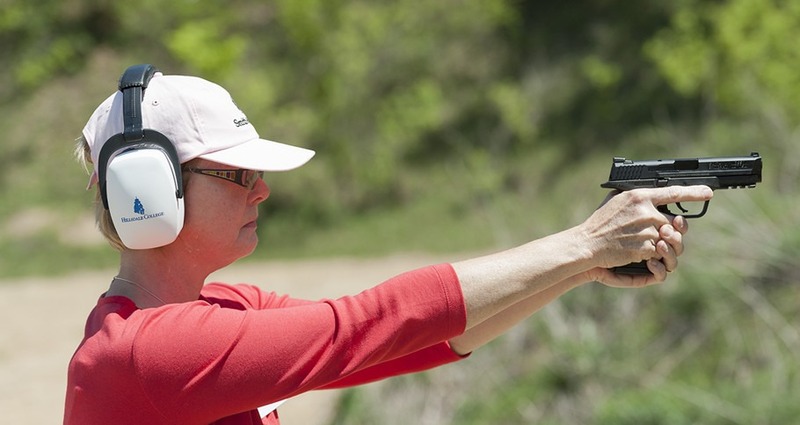 During the day, expert instructors provide tailored, one-on-one instruction that covers proper shotgun and handgun operation, as well as self-defense techniques. Hillsdale College faculty members complement those lessons with evening lectures on the foundations of the American Constitution. This approach provides attendees with knowledge about the safe use of firearms, and a greater understanding of the Second Amendment and the rights and duties it entails. Since firearm training is a skill that can always be refined, attendees are encouraged to return. For six days in the summer, couples work with the Halter Center’s expert instructors to learn the basics of shooting handguns and shotguns. 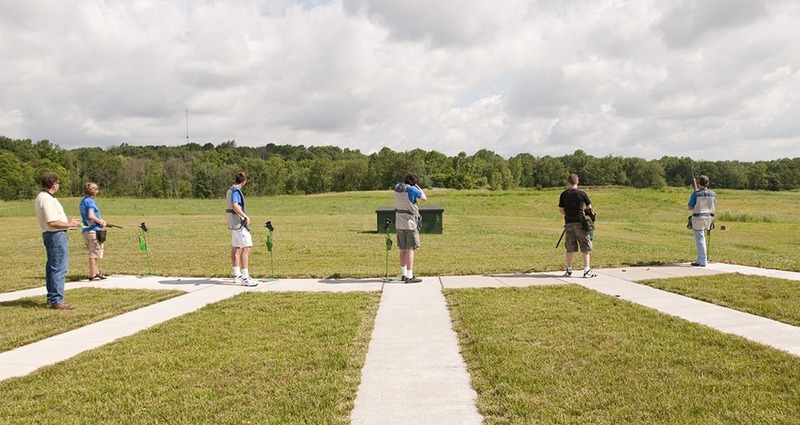 Safety, marksmanship, and self-defense are just a few of the skills covered at the range. During the evening sessions, professors from Hillsdale College provide lectures on the Constitution. 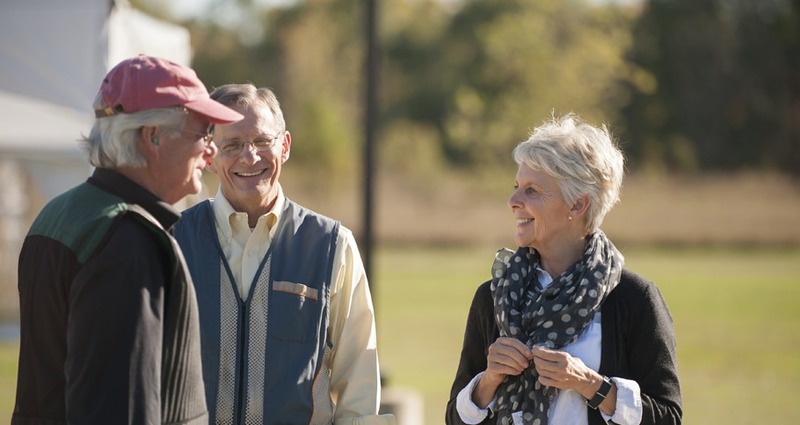 Couples gain a deeper understanding of the importance of protecting the freedoms guaranteed by the Second Amendment. As a group, attendees put all they learned to practice one last time with a pheasant hunt in the fields not far from the center. This four-day summer conference is aimed at high school students. The classroom component focuses on America’s founding principles and constitutional government. While on the range, attendees receive hands-on instruction in firearms safety and the fundamentals of shotgun and handgun shooting. At the end of the conference, students have the opportunity to compete for a $4,000 scholarship to Hillsdale College by writing an essay on the Second Amendment.